It’s been nearly a month since we told you about Brâncuşi’s first love, Margit Pogany. Today we continue to uncover the story of Constantin Brâncuşi’s life and work and we talk about Eileen Lane. So, between 11 September and 7 October 1922, the sculptor and Eileen Lane spent unforgettable moments in Romania. Impressed by the autumnish vibe of the city known as Little Paris, Eileen remembers their arrival in Bucharest. Here they met with an old friend, indulged themselves with Romanian food and reminenced. 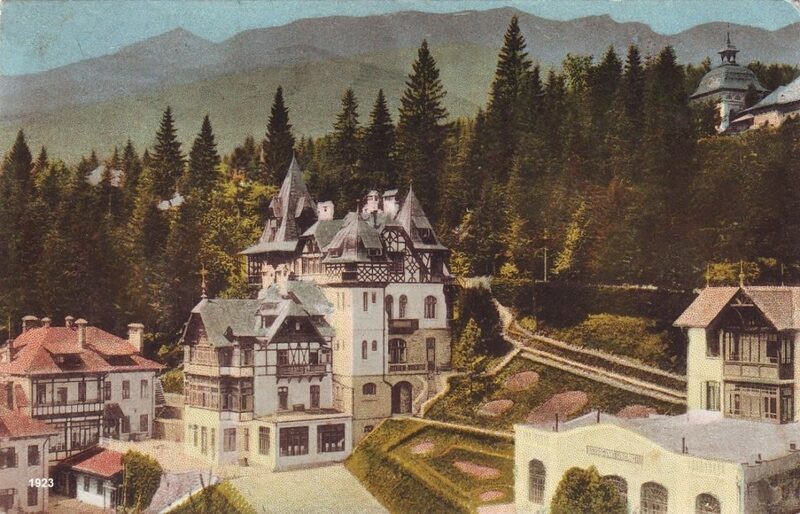 From Bucharest, the trip continued to Sinaia, where they stopped for a few days, then they made a stop at a monastery close to Ramnicu Valcea. The next moment of the visit was on a “carriage on the roads of untold beauty” to Târgu-Jiu. We would have liked to have been able to travel with Brâncuşi through the country too! 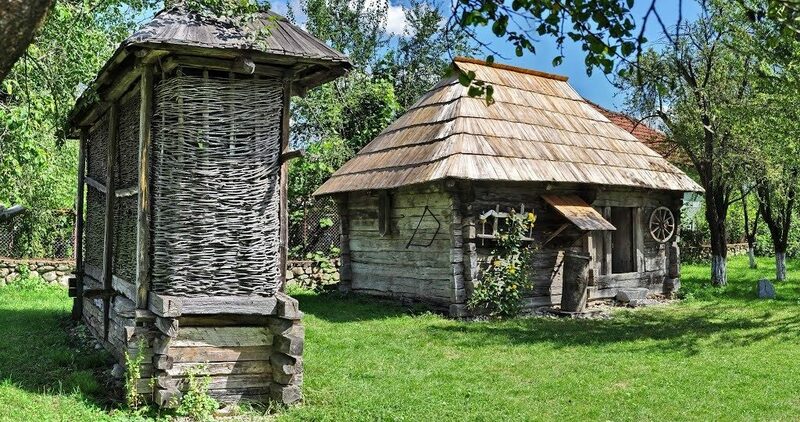 While staying in the sculptor’s native village, the two attended a wedding, visited places near Târgu-Jiu and, before leaving, threw a big party on the Hobita Hill. 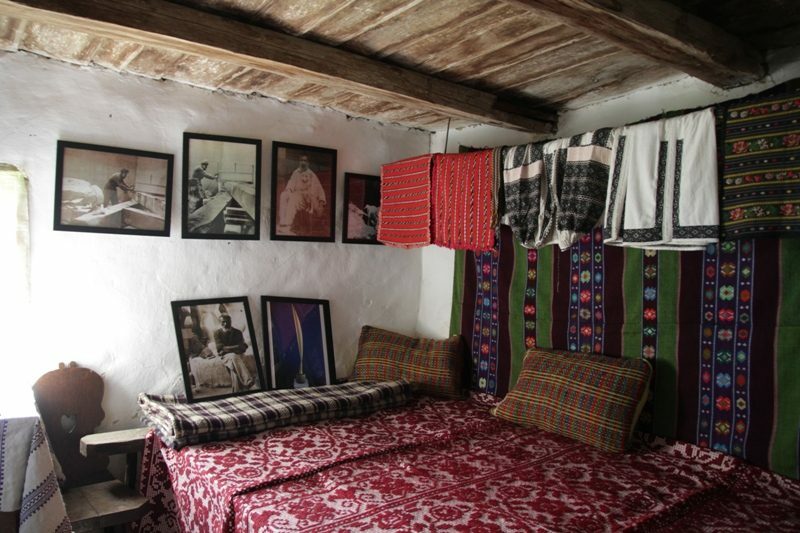 Before leaving, Brâncuşi asked one of her grandchildren to find the best workwoman in the village to make the most beautiful traditional costume for Eileen Lane to wear. Even though this trip was as if taken from a genuine Romanian dream, once they returned to Paris, the connection between them was over. 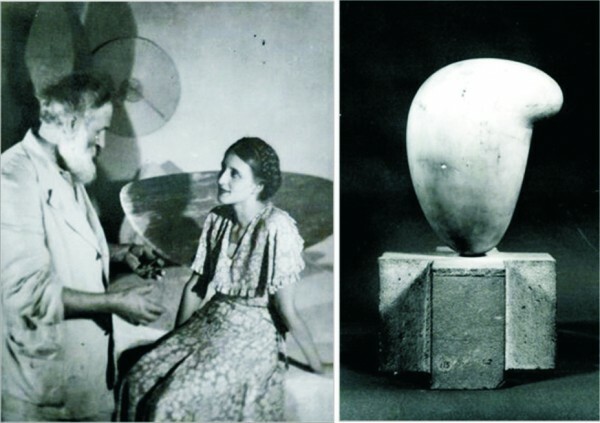 In spite of the great love that Eileen had for Constantin Brancusi, she decided that the age difference was too big and returned to America where she married. They were, however, good friends for life. Even though he was inspired by the unparalleled beauty of the Irish girl, it was not until 1923 that Brancusi grafted the Eileen portrait into a white stone. Full of contradictory feelings, happiness and sadness, love and loss, the sculptor has kept this portrait in his studio for life. 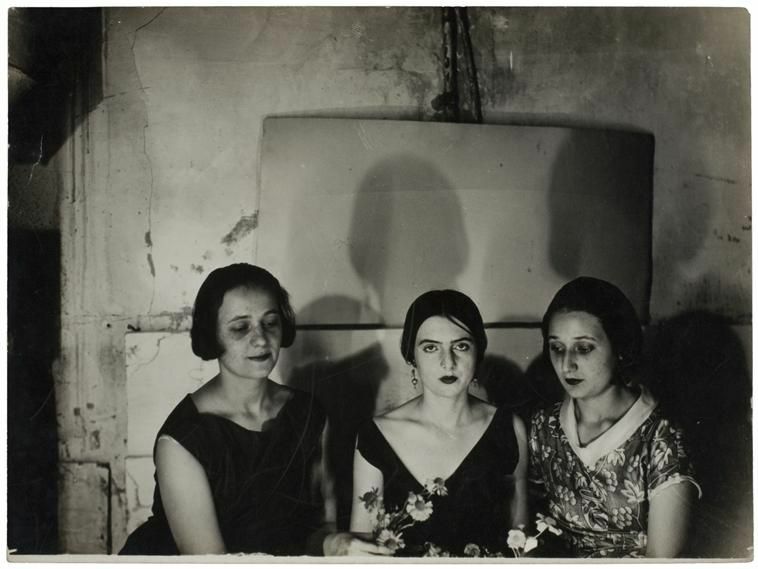 Four years later, in 1927, the portrait “Eileen” was born in black onyx.